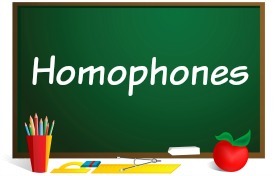 Welcome to my homophones lesson plans page. 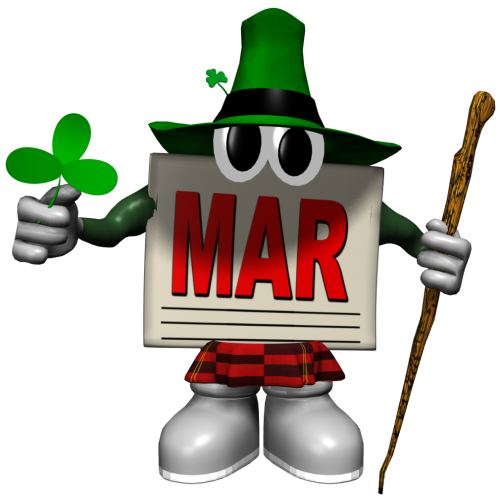 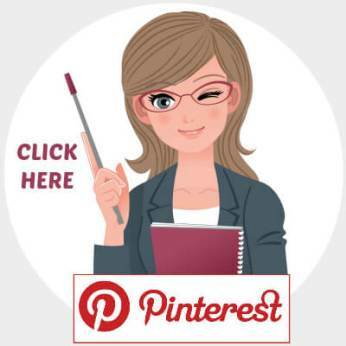 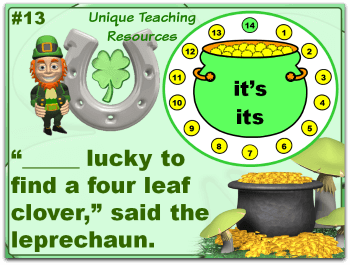 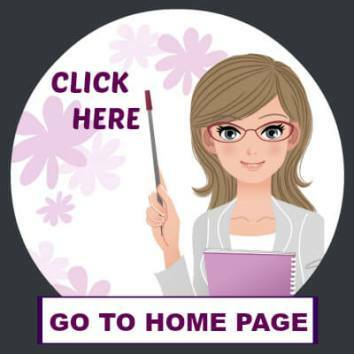 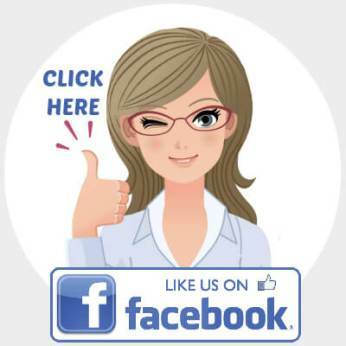 On this page, you will find 3 fun activities (Halloween Homophones, Christmas Wreath of Fortune Homophones, and St. Patrick's Day Tricky Word Pairs) that review homophones using engaging powerpoint presentations. 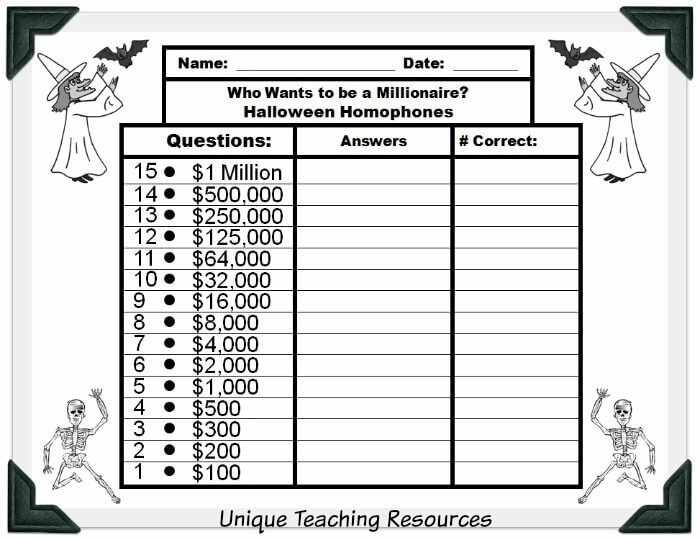 Your students will enjoy playing this engaging Halloween Who Wants To Be A Millionaire game while they are reviewing homophones. 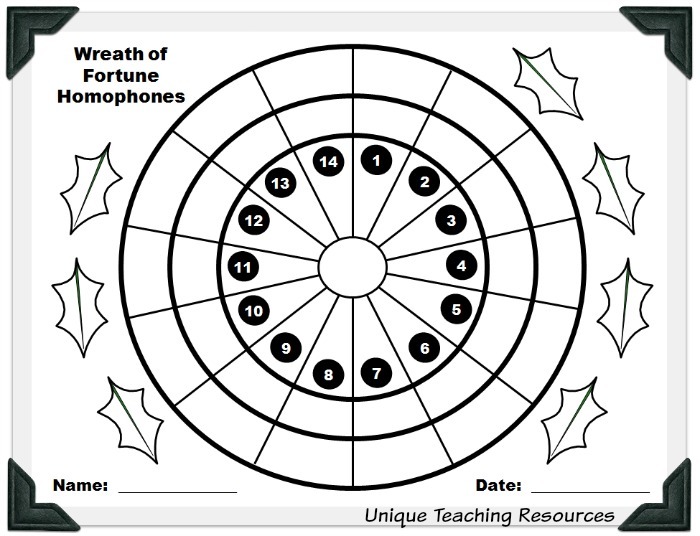 Homophones - "Wreath of Fortune"
This Christmas Wreath of Fortune Game is named after Wheel of Fortune. 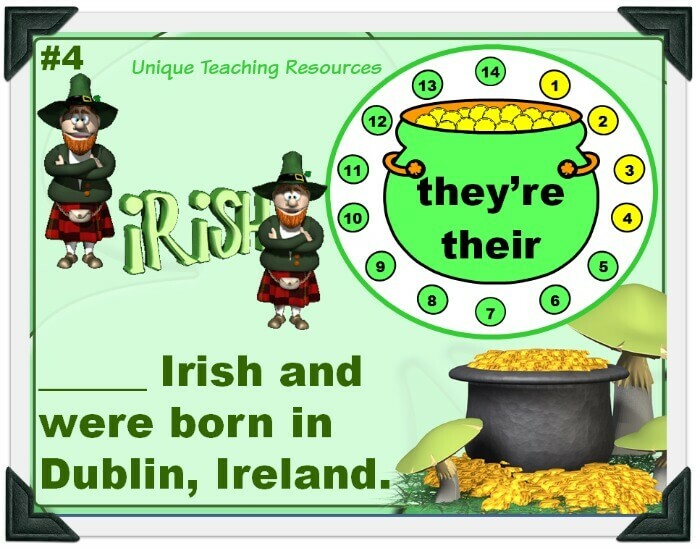 Your students will love playing this fun powerpoint game while reviewing homophones! 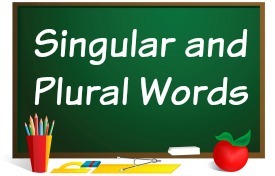 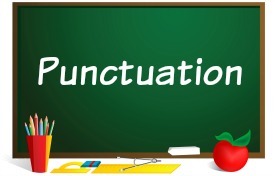 Above: This is the title slide in this set of homophones lesson plans. 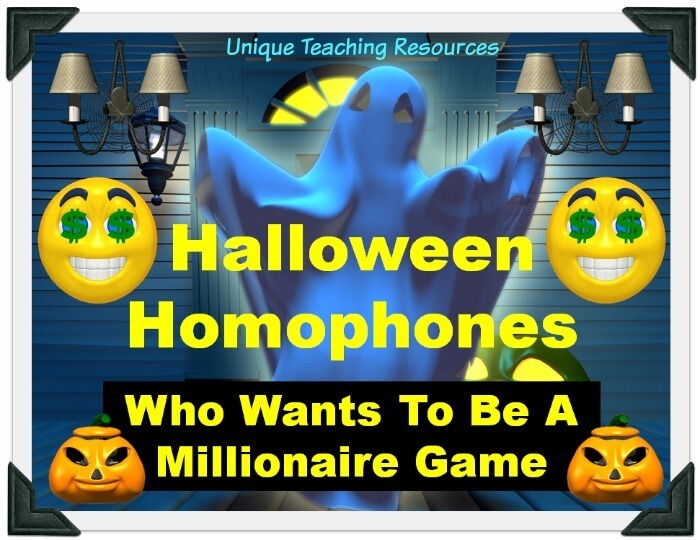 This homophone powerpoint is set up in the same style as the popular game show Who Wants to Be a Millionaire. 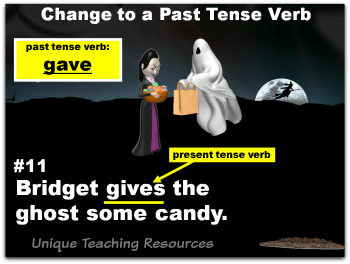 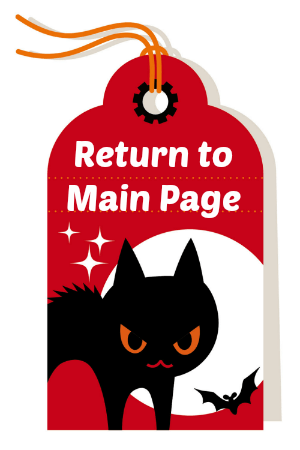 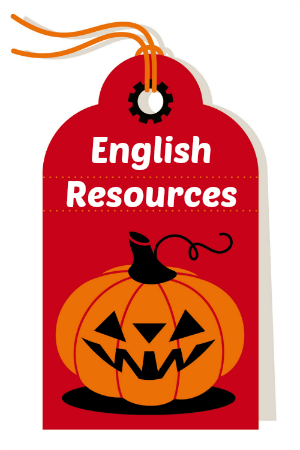 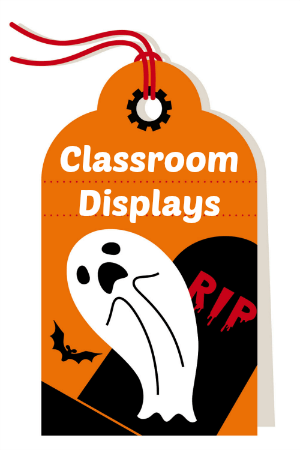 Your students will love playing this engaging Halloween activity while they are reviewing homophones! 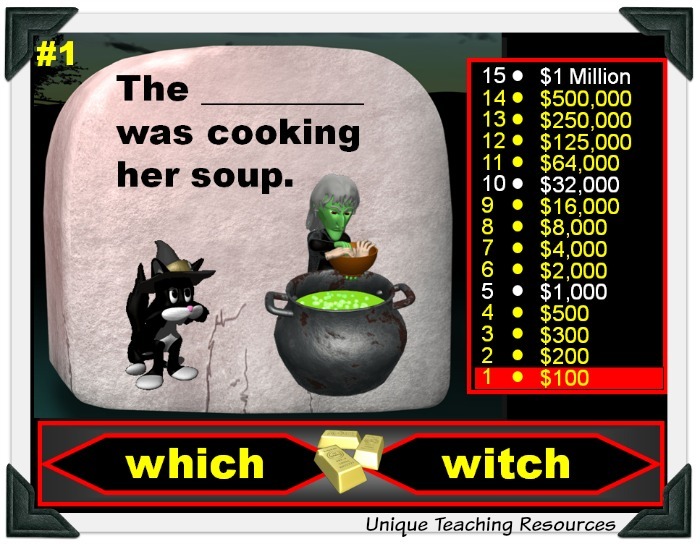 This powerpoint is set up in the same style as the games show: Who Wants to Be a Millionaire. 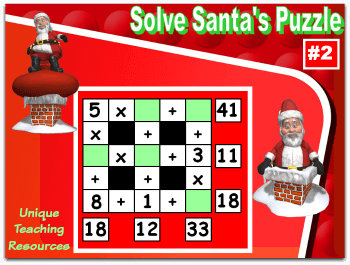 There are 15 sets of question and answer slides in this powerpoint presentation. 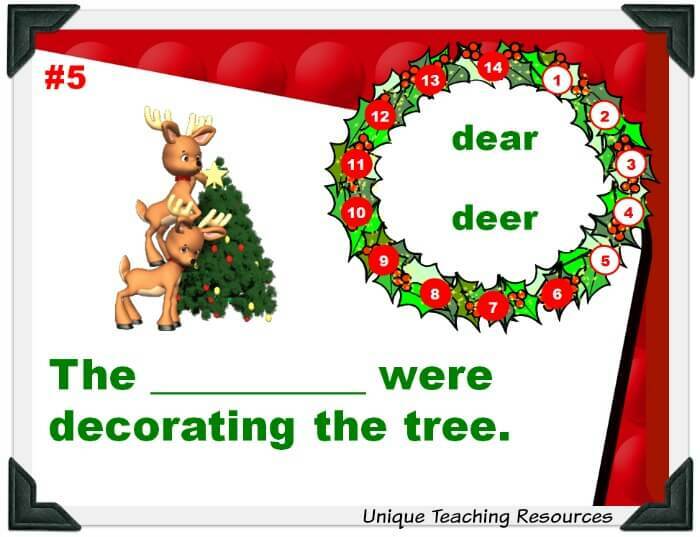 You can purchase these homophones lesson plans below. 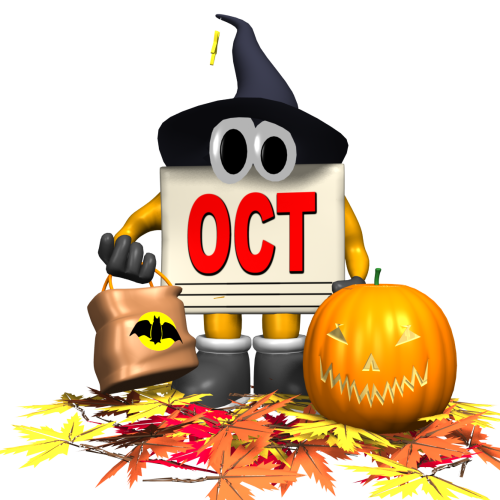 that have a Halloween theme? 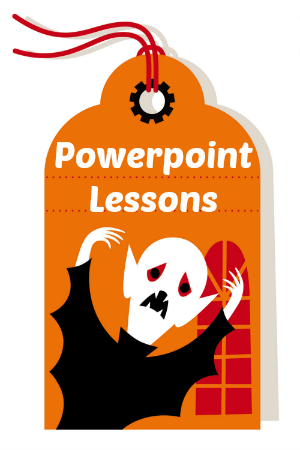 I have created 4 Halloween powerpoint presentations. 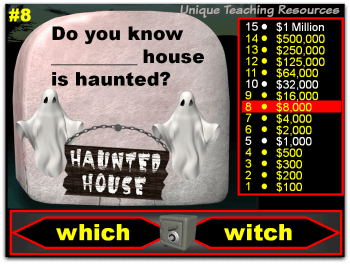 This lesson activity is set up in the same style as the popular game show Wheel of Fortune. 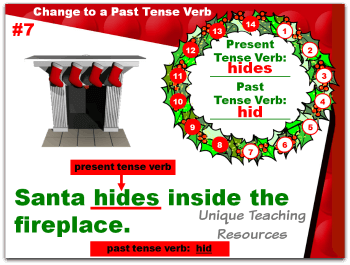 Your students will love playing this engaging Christmas powerpoint game while they are reviewing homophones! 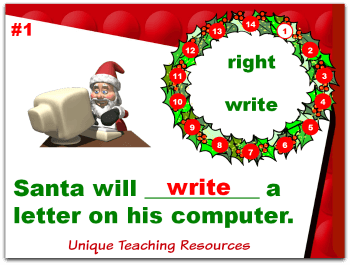 There are 14 sets of question and answer slides in this powerpoint presentation. 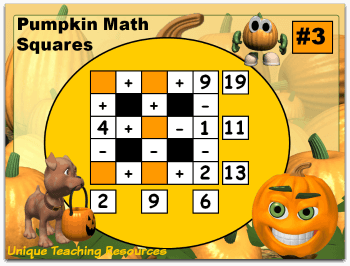 Below is the score card worksheet that students record their answers on. 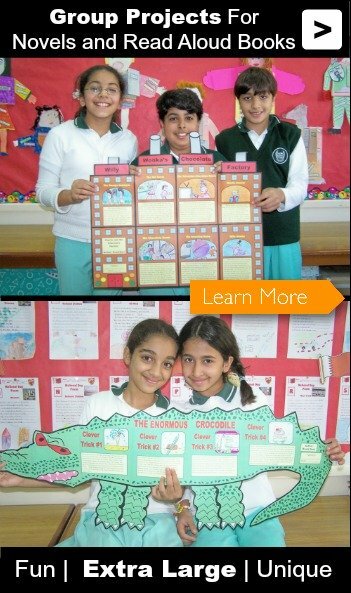 Students write their answers on the outer circle. 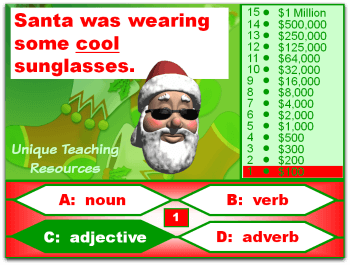 On the next circle, they write yes or no if they got the answer correct or incorrect. 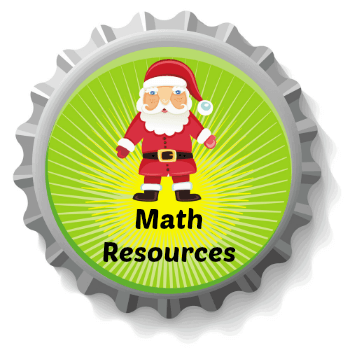 In the middle circle, they write their final score. 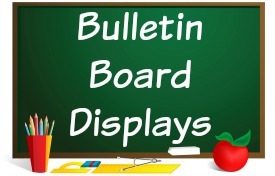 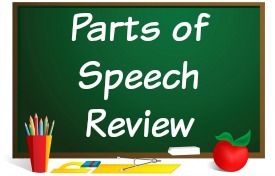 The directions for filling out the score card are explained to the students in the second slide of this powerpoint presentation. 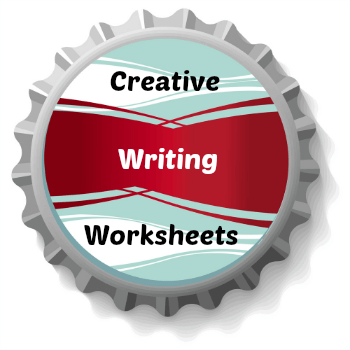 Above: This student answer worksheet is located on Slide 34 of the presentation. 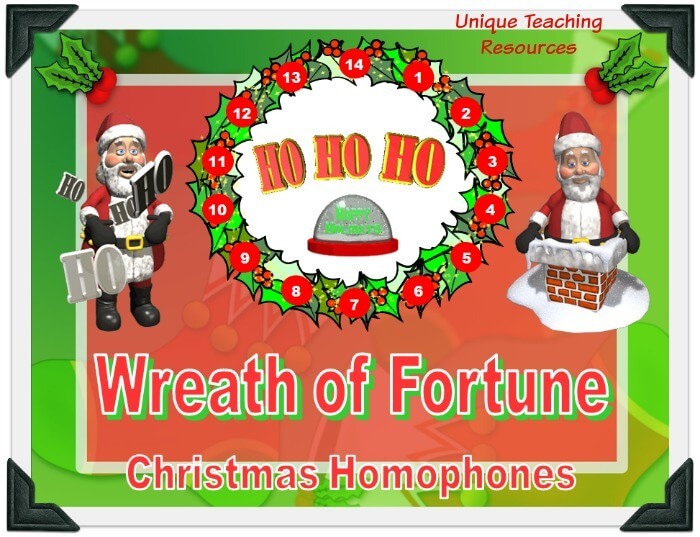 You can purchase this Christmas homophones powerpoint lesson below. 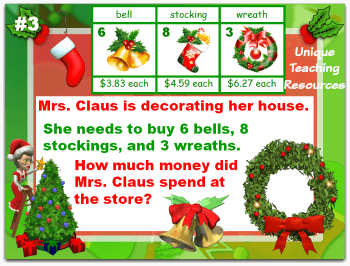 that have a Christmas theme? 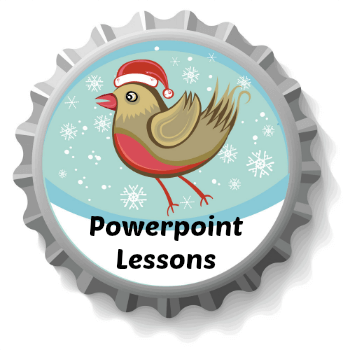 I have created 5 Christmas powerpoint presentations. 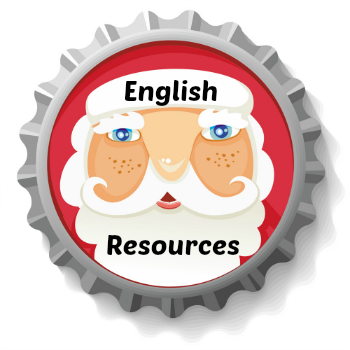 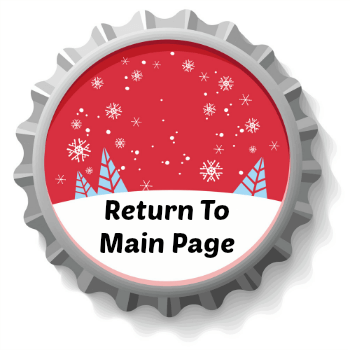 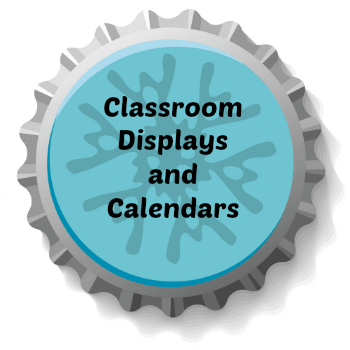 Click on the bottle caps below to view the different categories of Winter and Christmas teaching resources that are available on this website. 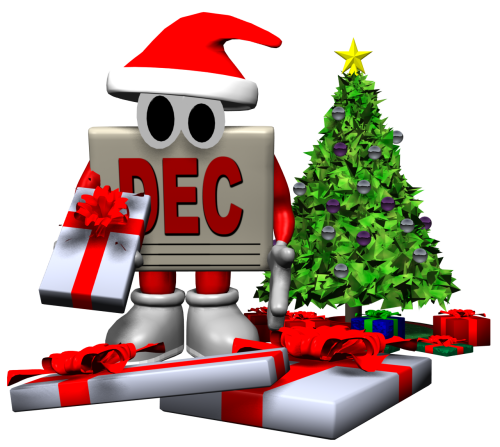 Click HERE (or on this calendar) to view a LARGE list of creative writing ideas for the month of December. 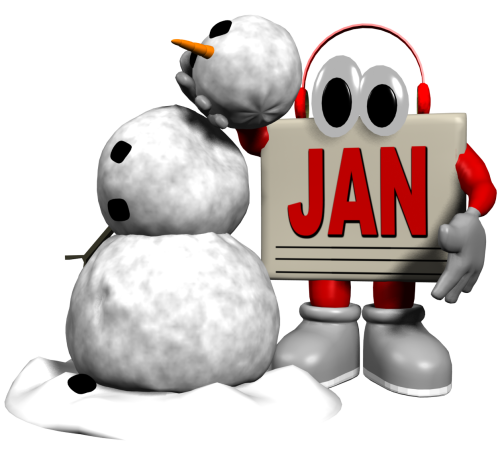 Click HERE (or on this calendar) to view a LARGE list of creative writing ideas for the month of January. 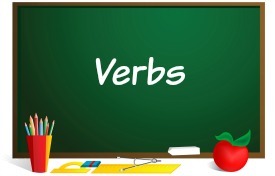 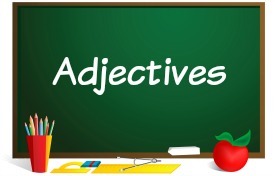 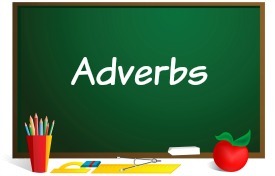 Above: This is the title slide in this set of verbs lesson plans. 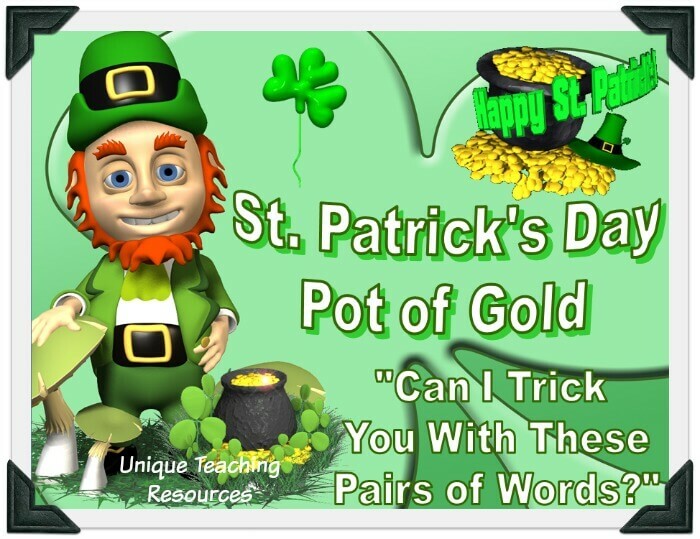 This powerpoint lesson reviews words that often confuse students using a fun St. Patrick's Day theme. 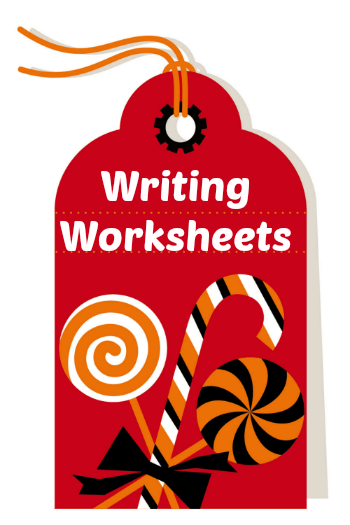 Above: This student answer worksheet is located on Slide 35 of the presentation. 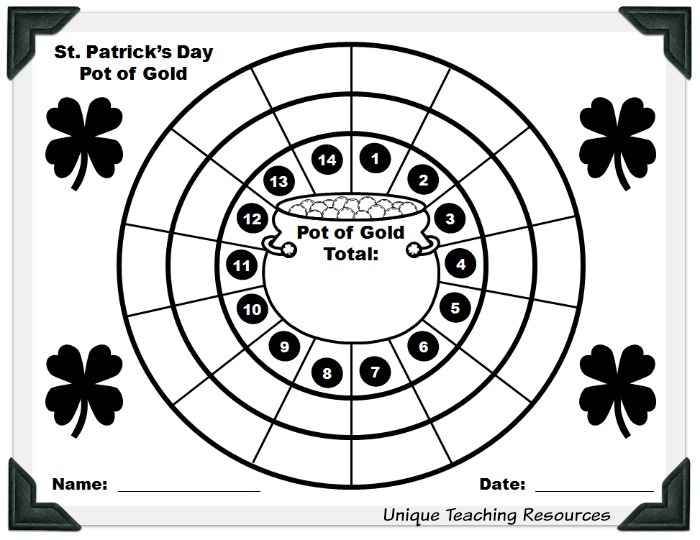 You can purchase this St. Patrick's Day powerpoint lesson below. 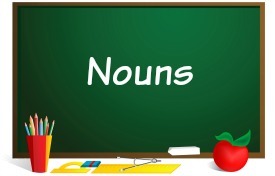 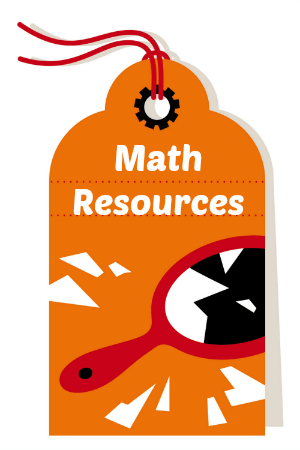 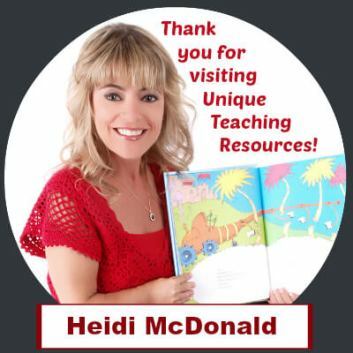 Thank you for visiting this homophones lesson plans page.